LONDON: Leftist Jeremy Corbyn is set to be re-elected head of Britain’s opposition Labour Party on Saturday despite a power struggle with his own MPs that threatens to tear apart the historic movement, reports AFP. Corbyn is expected to win out against challenger Owen Smith, who launched his bid after a parliamentary rebellion in the wake of the shock Brexit vote that critics partly blamed on Corbyn’s lacklustre campaign. The prospect has prompted some commentators to warn that Labour’s weakness in opposing the government could increase the chances of Prime Minister Theresa May opting for a “hard Brexit” that would take Britain out of Europe’s single market. Labour members have voted by postal ballot but the result, due to be announced at the party conference in Liverpool, is unlikely to end a dispute that experts say could condemn the party to many years in opposition. The 67-year-old veteran socialist says he has energised Britons who would not normally vote and enjoys support from older leftists as well as a younger group of anti-austerity campaigners. He has said he wants to bypass his party’s generally centrist MPs by going straight to the grassroots to decide party policies and appointments to key posts. His deputy Tom Watson instead wants MPs to be given more of a say in appointments to the shadow cabinet in a bid to heal the rift between the two sides. “This is the biggest crisis the Labour Party has faced since at least the 1980s,” Tim Bale, a politics professor at Queen Mary University of London, told AFP. “It could even be the worst it has faced since its founding in the early 20th century,” Bale said. “There is a possibility it might split.” Many Labour MPs say Corbyn’s policies are too far to the left for Labour to have a chance at governing again. 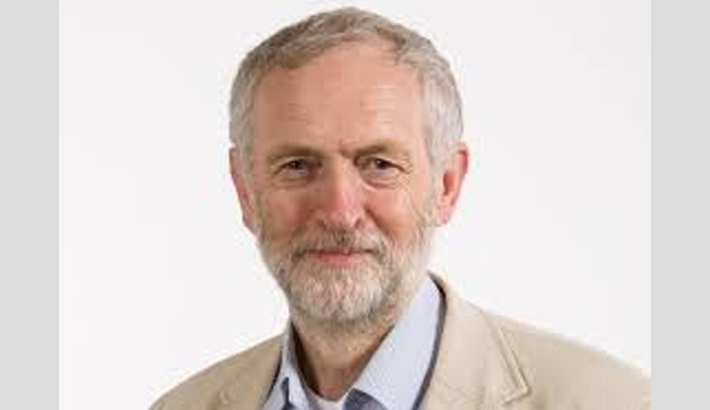 Corbyn has been in parliament since 1983 and was a staunch opponent of the party’s New Labour prime minister Tony Blair, who won three elections. His election in September last year was immediately criticised by MPs and the divisions have widened since, reaching breaking point with the EU referendum. Following that June 23 vote, around 20 members of Labour’s shadow cabinet resigned and 172 out of the party’s 230 MPs backed a no confidence motion. “Most leaders... tend to resign under those circumstances,” said Steven Fielding, a Labour expert at the University of Nottingham. But Corbyn and his allies realise “this is the one golden opportunity for the far left and they won’t give up voluntarily,” he said.